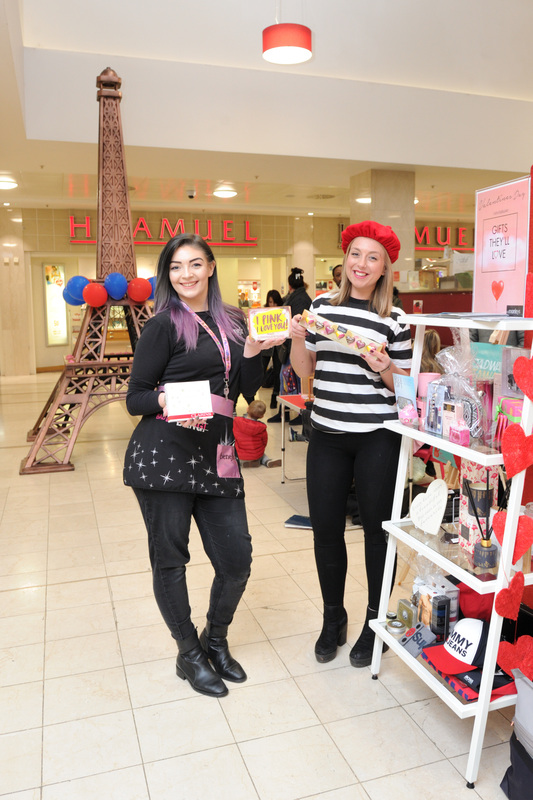 Hundreds of shoppers flocked to a Bexleyheath shopping centre for a little taste of Paris this Valentine’s Day and the chance to win a trip to the city of love. Families posed for selfies with the 9ft Eiffel Tower at Broadway Shopping Centre and every visitor to the event, dubbed Broadway Getaway, received an airline-style boarding card that was redeemable in participating retailers for prizes if it contained a winning flight number. The top prize was a Thomas Cook weekend break to Paris, complete with spending money and a luxury luggage set courtesy of Morleys Bexleyheath, which also gave away dozens of Valentine’s Day gifts from the likes of Molton Brown and Hotel Chocolat. 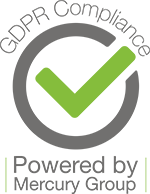 Rai Holdstock, centre manager, said: “We were delighted at the turnout for Broadway Getaway, which was the perfect launch for our brand-new rewards scheme, Broadway Premier.  “Just some of the benefits of being a member include private shopping evenings, priority access to new season fashions and free gifts from some of our luxury brands. For more information, please visit www.broadwayshoppingcentre.co.uk.